Since the decision to dam Glen Canyon in 1956, it has become a symbol of loss and sacrifice on the Colorado River to preservationists. Successful in his fight against Echo Park Dam David Brower came to regret his strategy of supporting a dam at Glen Canyon. 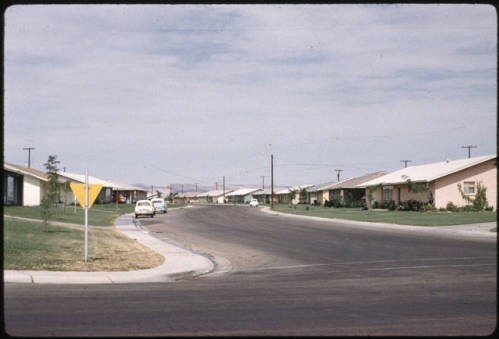 In the late 1950s, the Sierra Club took trips to the canyon. In was only then that its members understood the natural beauty and scenery it had to offer. Brower’s friends feared for him as he grew depressed over the loss. Those that knew the canyon, such as pioneer river guide Norman Nevills and ferry operator Art Chaffin, loved the canyon but their voices were few in the crowded political debate. 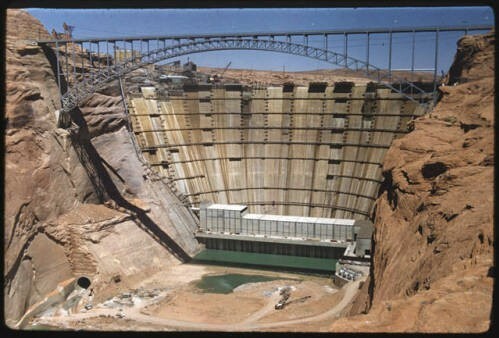 As if to rub salt into David Brower’s wounds, Luna Leopold of the U.S. Geological Survey waited until after construction of the dam had started to write a report which stated that Hoover Dam sufficiently stored water for the Colorado River and that therefore Glen Canyon Dam was unnecessary. 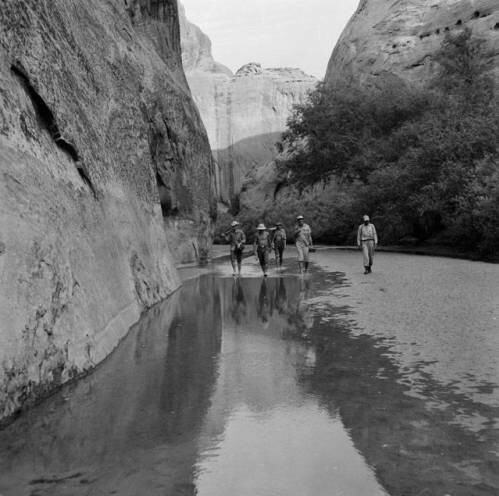 Preservationists now consider Glen Canyon a symbol of loss. Brower recovered from his initial depression and continued to fight for the preservation of the Colorado Plateau. 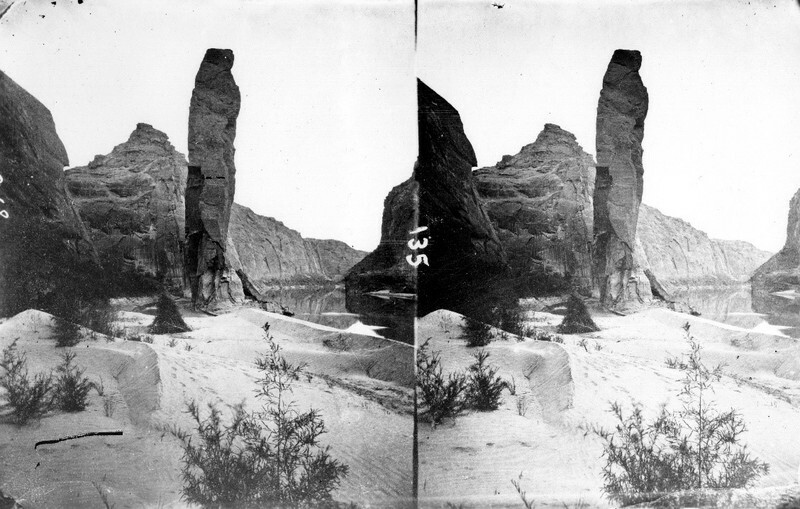 He helped produce the publication of The Place No One Knew: Glen Canyon on the Colorado River, which brought the canyon to the public in vivid color. It was a piece of nostalgia looking back at Glen Canyon, rather than an attack on dam building. Dams flooded other canyons such as Flaming Gorge, Horseshoe and Kingfisher yet they did not receive the level of attention that Glen Canyon did. During the 1950s environmentalists did not have the political strength to oppose all dam building. 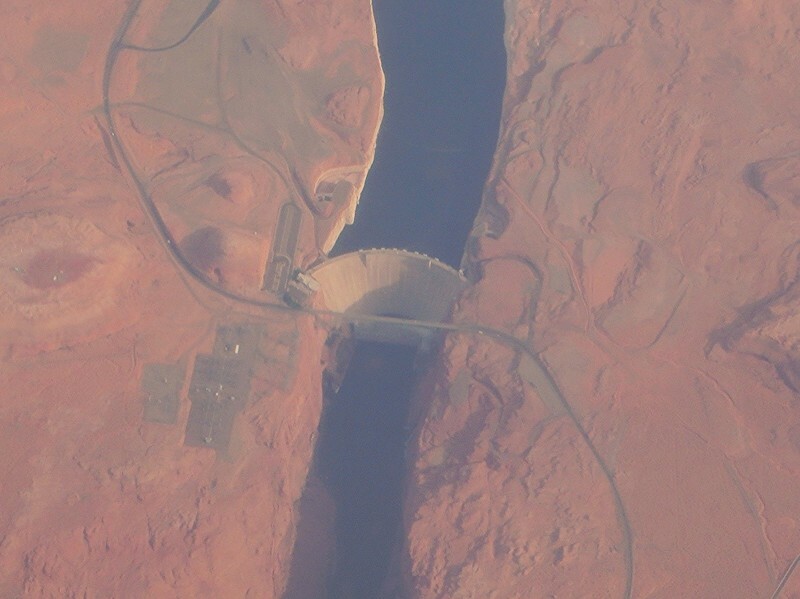 Glen Canyon Dam was elevated to notable significance because of the scale of damage it did. Lake Powell came into existence in 1966 as construction workers closed the tunnels that had previously rerouted the Colorado River around the unfinished dam. Beautiful in its own way, Lake Powell is a popular tourist destination. 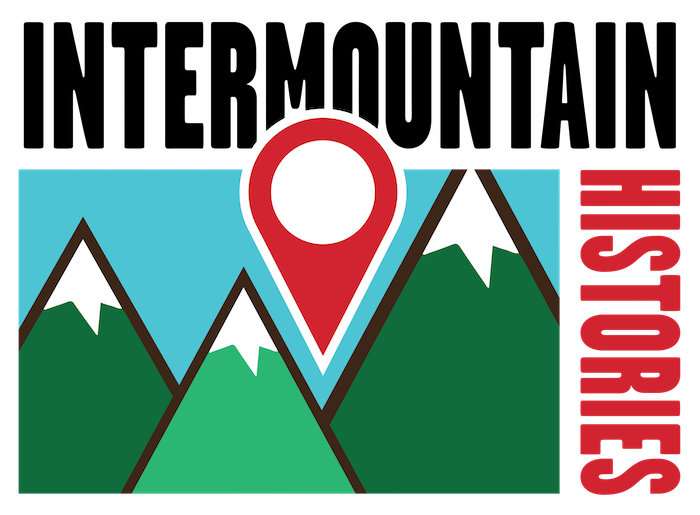 It now sits within the 1.25 million-acre Glen Canyon National Recreation Area. Elaborate houseboats accommodate the two million annual visitors who come to relax, drink, and have fun. For the local tourism industry, the lake has been a huge economic boost. The National Park Service reported that in 2011, 2.3 million visitors spent $238 million in nearby communities. This spending supported 2819 jobs. Lake Powell is now a vital part of the local community. Many things were lost to the waters of Lake Powell. These include prehistoric ruins, unique geological features that went unstudied, and native fish populations that were unable to cope with the change of habitat, as well as distinctive beauty unknown to the modern day. The rising waters of Lake Powell created a time limit for archaeologists who had to rush to retrieve as much information as possible. To help, inexperienced workers joined the digging but large areas were not reached before they were flooded. It is unlikely that Lake Powell will ever be drained. Despite this, a lot can be learned from how the attitude of the environmentalist movement facilitated the damming of Glen Canyon to save Dinosaur National Monument. 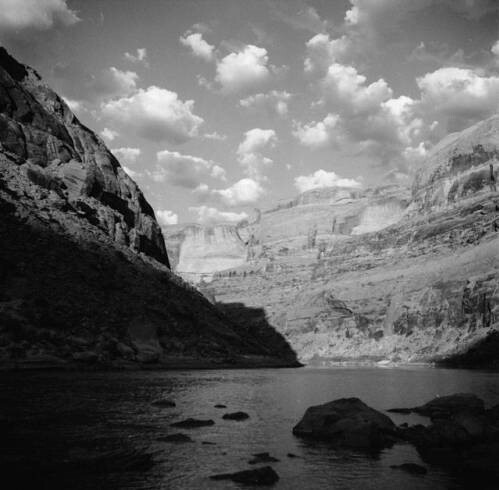 George Mumford, Northern Arizona University, “The Glen Canyon Dam, Environmentalists, and Recreation,” Intermountain Histories, accessed April 19, 2019, https://www.intermountainhistories.org/items/show/58.